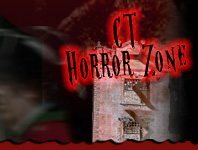 Catch a show or play over Halloween in Connecticut! Experience a scare, fear, and horror right in your seat this Halloween season with scary films and productions waiting to offering you an experience to remember. There may be ghost, goblins, zombies, vampires or the undead who come alive on screen or on stage.